Have you ever wondered if they serve Thanksgiving dinner in Jamaica? Well I'm about to find out! That's right, I'm spending Turkey Day in the islands mon! We are going with my double cousin Lauren and her boyfriend, the aptly named Johnny Rockets! 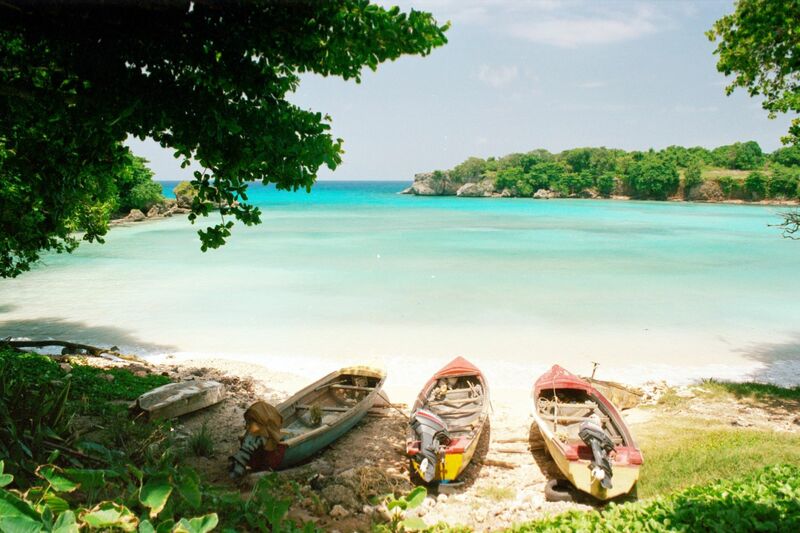 To add to the amazing-ness of this trip, I will also be celebrating my birthday in Jamaica, on the 28th. 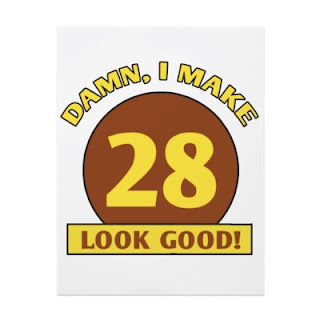 In fact, I will be 28 on the 28th! Happy Thanksgiving to all, no matter where you are! Tune in next week for my low country bash pictures, which are FINALLY ready! Oh lucky duck! Have a blast and travel safely! Have a great Thanksgiving! Jamaican is my fav. place ever!!!! Oh man, that sounds like heaven!! 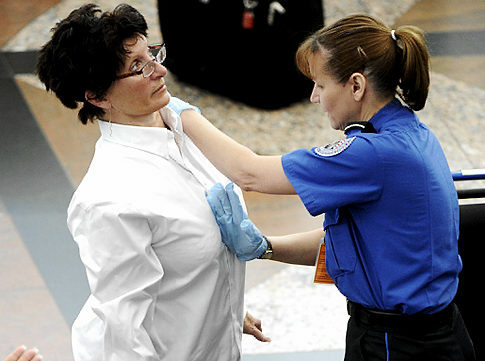 Have an awesome trip and enjoy your holiday pat-down! Happy Birthday! Have a great trip! Have a good time Jackie!! Low Country Bash Event - Preview Pics!